Welcome to Painswick RFC. 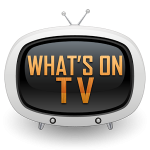 We encourage you to have a good look around to discover our past history, what services & facilities we offer and what events are forthcoming. Painswick RFC was originally formed in 1872, with the 2018-2019 season being our 146th Anniversary and the club is still going strong today. More historic details can be found on the History page. Now based at Broadham Fields, on the A46 south of Painswick Village, Painswick RFC offer qualified coaching at all levels and encourage our players to progress. Painswick RFC field many Junior/Mini teams alongside 2 Senior teams and the occasional Veteran's team. The real strength of the club is the comradeship of those who play their rugby at Painswick RFC. We start building this team spirit at an early stage with our Mini/Junior section and this leads to many of these young players finding their way into the Painswick RFC senior sides and some onto even higher achievements with other clubs and at International level. The Club's facilities are first class both from a Rugby and Non-Rugby point of view. The Club can cater for individual Rugby Games to Rugby Festivals, Business Conferences, Weddings, Children's Birthday Parties, Outdoor Camping, County Darts Competitions etc. No event is too big or too small. Please take time to read more about this on our Facilities page and feel free to enquire about any function you may be considering. 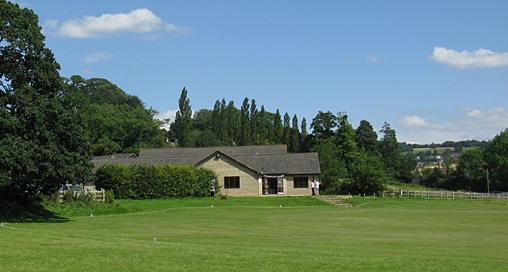 Painswick RFC offer Playing and Non-Playing memberships including Social, Family and Vice Presidents. We also have a 'Friends of Broadham' incentive and are always looking for Sponsors. 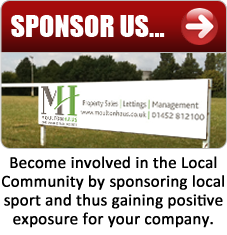 We would also ask all to support the sponsors who do so much for our club. 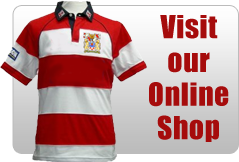 Painswick RFC have partnered with a Third Party Supplier to run an online club shop. This reduces problems with the Club's cash flow but more importantly allows a much wider range of Club clothing and gear to be made available. On Saturdays when either/both of the Senior Teams are playing at home, the kick-off is usually at 3pm (when BST is in force) or 2:30pm (14:30 GMT when BST is not in force). The Club House, (full) Bar and Kitchen (for coffees, tea etc) will be open an hour or so before kick-off and will remain open until early/mid evening depending upon demand and/or if there is a subsequent private function being held. On Sundays when the Junior/Minis are training/playing, they normally start at 10am. Regardless of the time, the kitchen should be open for cups of coffee, tea and hot chocolate, Bacon Sandwiches, Hot Dogs, sweets etc. while the Bar would open approximately at noon. 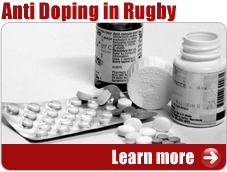 Should you find any information on this website to be incorrect, please don't hesitate to inform us. Similarly should you have any positive (or negative) feedback that you want to share with us or have suggestions as to how the Club can be improved from either a human or electronic perspective, please feel free to contact us via our Feedback form. Again, welcome to Painswick RFC – the original 'Cherry & Whites'. We welcome you and hope you enjoy our experience with us.